I know it’s been so long since I posted. Time has just flown by and our baby is growing like crazy! I am happy to say that I recently had my first photoshoot after having Adele. It was so nice to get on the ground and roll around during the photoshoot…no more giant belly to get in the way. But the hard part about getting back to work is all “business” part of it all. I missed getting to see people, but I didn’t miss having to work on finances and paperwork. Ug! Well, to kick of my “Back to work” month…I will be announcing the new family session pricing and products! It’s going to be great! I may even have to do a little “giveaway” to get things roll’n. Here’s a little picture just for fun! Abby! I really, really want you to take my bridal portraits…what do you say?? That is a precious picture of you and Adele. You are looking so good and Adele is growing. 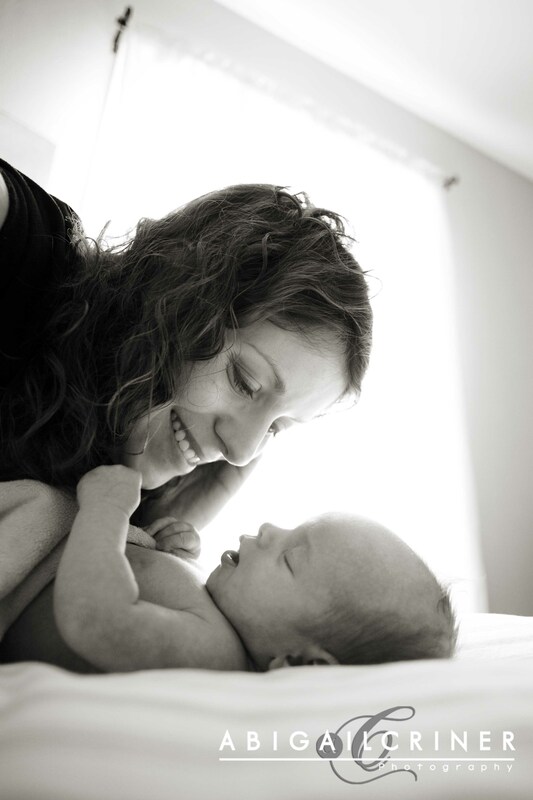 Motherhood is fun…and you will see when you celebrate your first MOTHER’S DAY!